Al Fakher 9 Gum 10x50 Gr. 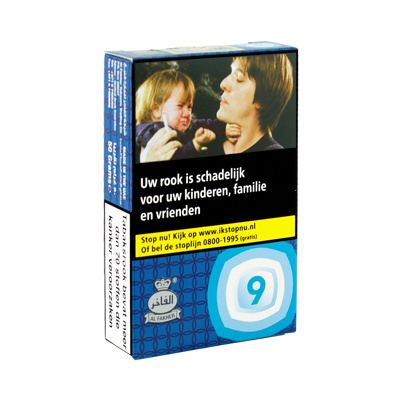 Home / Al Fakher 9 Gum 10x50 Gr. Al Fakher waterpipe tobacco is one of the most popular and one of the very best quality waterpipe tobacco available in the market! The tobacco is made from the finest tobaccos and is infused with delicious flavors to create a rich, unmatched smoking experience for shisha enthusiasts. Al Fakher 9 / Gum 10x50 Gr.